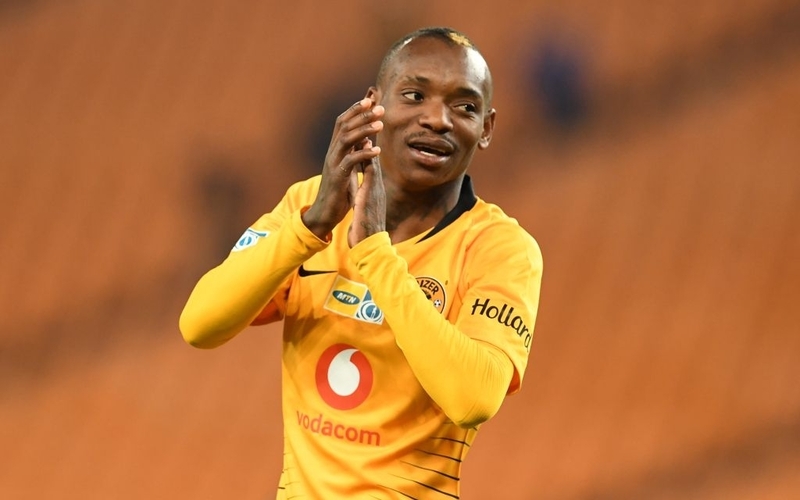 Khama Billiat is set to return to training after missing the whole of last week due to an injury, according to Goal. The Kaizer Chiefs winger was not available when his team lost 1-0 to Baroka FC on Saturday evening after picking up a knock on his leg following a crunching tackle from an opposing player during the match against Cape Town City. Meanwhile, defender Teenage Hadebe will miss the weekend’s game against Black Leopards as he is still recovering from a facial injury suffered in the last encounter. The 23-year-old collided with the upright moments after the half-hour mark and was rushed to the hospital right away. According to the club, Hadebe suffered a Grade 1 mild concussion and is expected to be on the sidelines until next week.